Everyone needs a reliable spatula in there kitchen collection! Perfect for flipping and serving hot food over the stovetop or grill! 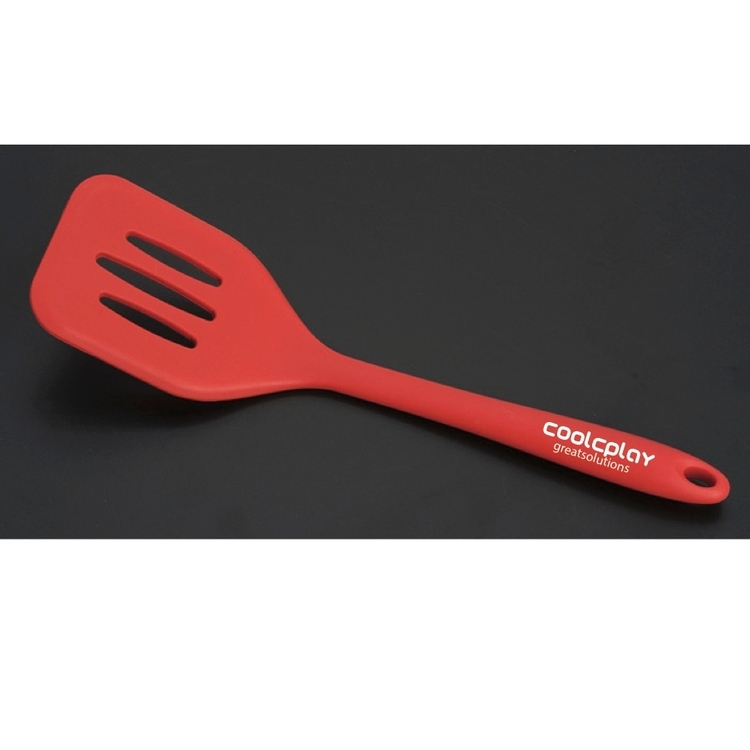 The base of this spatula is made of stainless steel and then fully wrapped in silicone for a comfortable grip and reliable hold. The silicone handle will also stay cool to protect your hands. Integrated hole in the handle for hanging and saved drawer space!